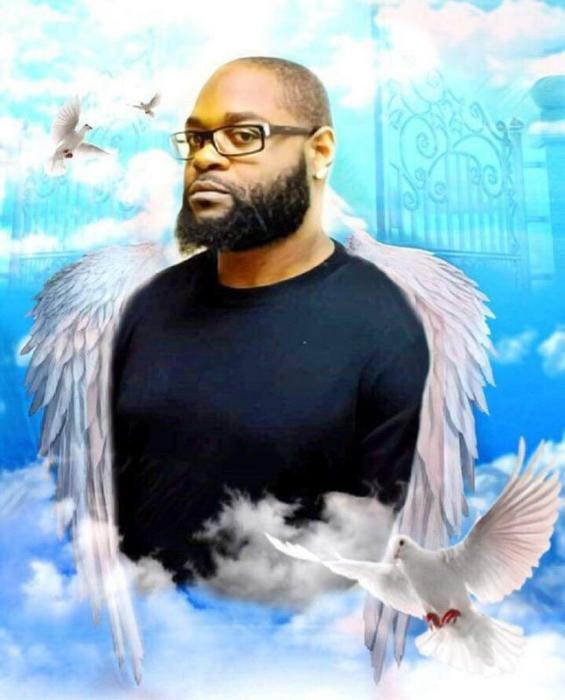 Allah G. Bishop, transitioned January 8, 2019. Services will be held on Saturday, January 12, 2019, at Provewell Baptist Church at 10:00 a.m. Interment will follow immediately in the Bishop Family Cemetery. Ashley's JH Williams & Sons Funeral Home extend our deepest condolences to the Bishop family.